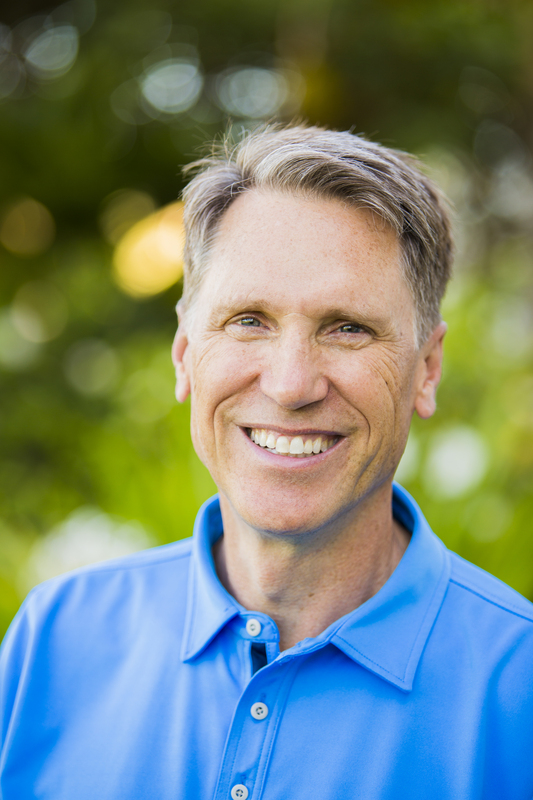 Dr. Michael T. Murray and Dr. Joseph Pizzorno are two of the most trusted doctors of natural medicine in the world. 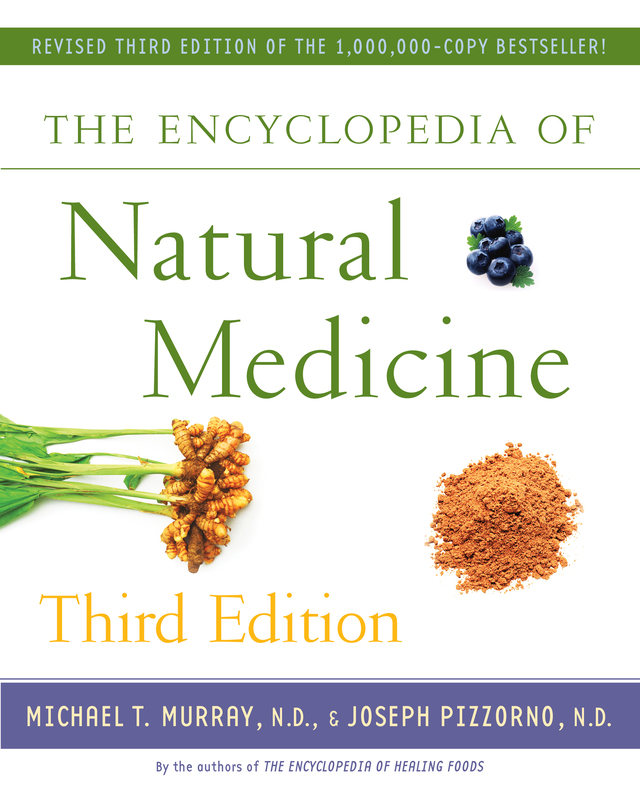 In this third edition of The Encyclopaedia of Natural Medicine, they team up once again to deliver the most powerful and up-to-date holistic remedies for more than eighty common ailments. Fully revised for the first time since 1997, this A-Z guide includes brand-new treatments, in-depth information from the latest scientific studies, and wisdom from cutting-edge research in the field of naturopathy. Each topic includes a list of symptoms, a description, therapeutic considerations, and a treatment summary, along with suggested nutritional supplements and herbal medicines. Focusing on prevention, safety, and the key naturopathic principle of treating the whole person, this book shows how to avoid disease, increase longevity, and develop a healthy lifestyle.